The T20i’s revolutionary DualCoil dynamic driver is engineered to deliver refined, high resolution audio with a neutral tonal balance. 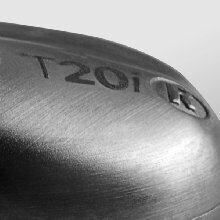 The T20i's DualCoil dynamic driver features an additional voice coil situated within an annular magnet; each coil operates independently to produce part of the frequency range. This unique configuration ensures ultra-efficient performance and true-to-life sound reproduction across all genres of music. 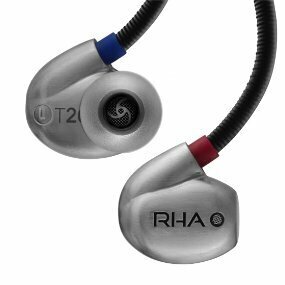 The RHA T20i is a high performance in-ear headphone with remote and microphone featuring revolutionary DualCoilTM dynamic driver technology capable of outperforming conventional drivers in levels of resolution, clarity and detail. The injection moulded stainless steel housings feature a tuning filter system to adjust the sound signature, while a comfortable, noise isolating fit is ensured by patent pending, mouldable over-ear hooks. 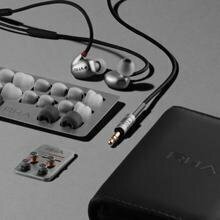 The T20i in-ear headphone conforms to Hi-Res Audio standards as defined by Japan Audio Society. 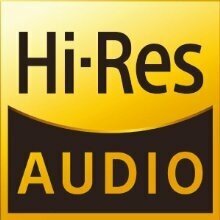 This logo is used under license from Japan Audio Society. 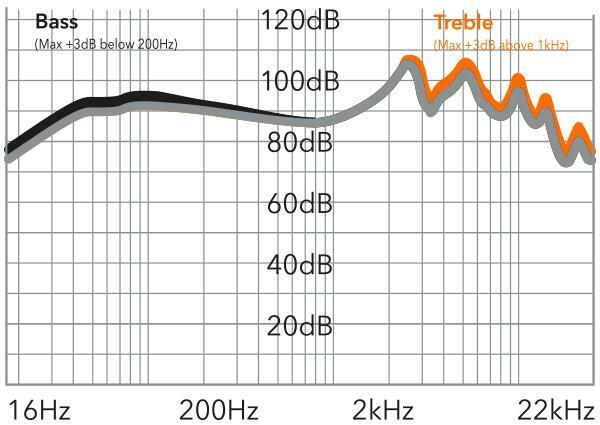 Users can customise listening experiences by adjusting the sound signature to place more emphasis on bass or treble frequencies using the T20i's tuning filter system. Tuning filters can be simply screwed and unscrewed to tweak sound reproduction for different genres of music. 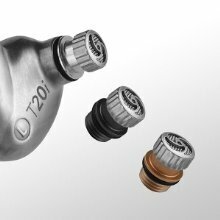 The stainless steel driver housings of the RHA T20i are created using the pioneering metal injection moulding process which involves heat treating parts for ten hours at up to 1300°C to achieve the appropriate size and density of the metal. 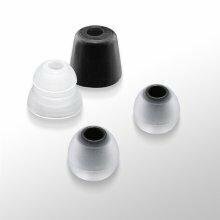 The result is an ergonomic, natural shape that is designed to sit perfectly in the ear. 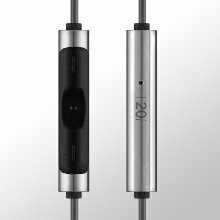 A three-button remote and microphone is included on the T20i’s 1.35m, OFC cable to offer complete control over calls, music and volume with compatible Apple devices. 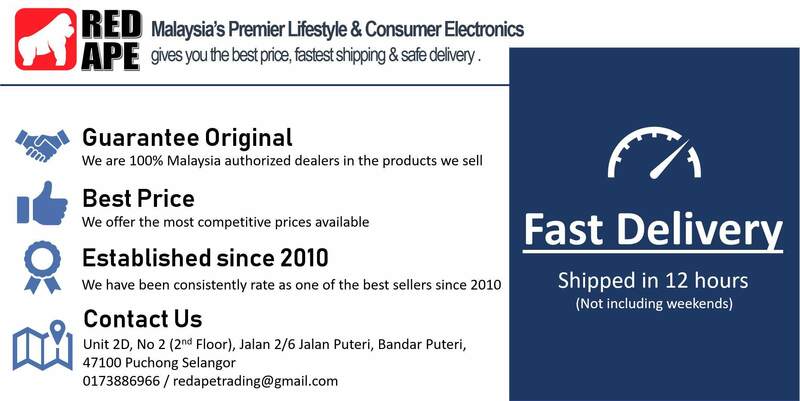 Some remote and mic functions may be supported by Android and other smartphone devices, dependent on model, generation, applications and software versions. 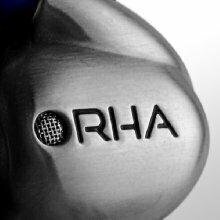 Included with the T20i are six sets of RHA's dual density ear tips for a comfortable, noise isolating fit. The ear tips feature a softer outer layer for comfort and blocking against exterior noise and a firmer core to ensure a tight seal. Also included are two sets of double flange and two sets of memory foam tips. The T20i features unique, patent pending over-ear hooks featuring a malleable steel spring designed to hold the headphones in position with the cable running over and behind the ear. The over-ear hooks offer a more comfortable, secure fit and help deliver effective noise isolation. 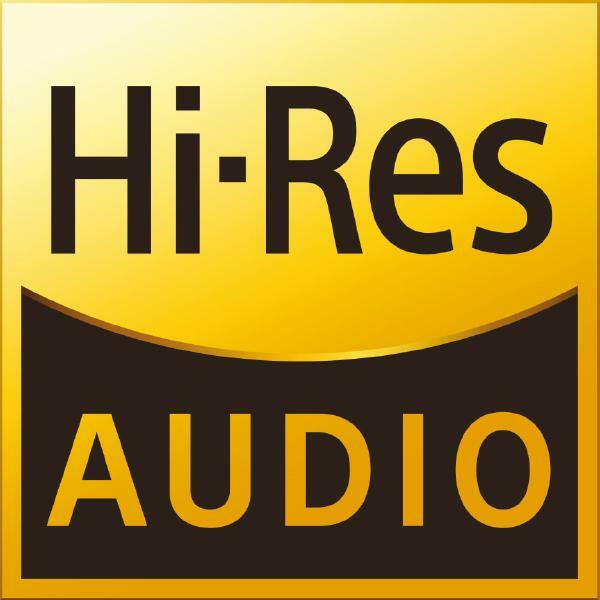 The T20i has been designed and engineered to deliver the highest standard of build and audio quality, which is why it is covered by a comprehensive three year manufacturer's warranty. 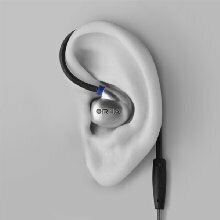 T20i in-ear headphone. Tuning filters with holder. 6 pairs, dual density ear tips (S x2, M x2, L x2). 2 pairs, double flange ear tips (S x1, L x1). 2 pairs memory foam ear tips (universal size). Stainless steel ear tip holder. Stainless steel tuning filter holder. Premium carry case. Clothing clip. User guide.